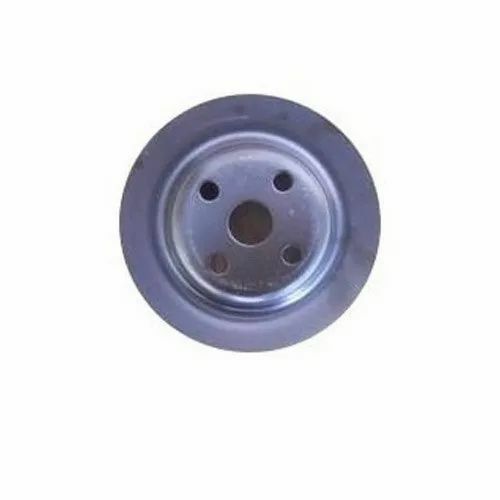 Our organization is well known in the industry, engaged in offering a broad range of ACE Forklift Fan Pulley to our prestigious clients. Established in 2013, SRC Enterprises are a leading trader, supplier and service provider of an exclusive collection of Forklift Spare Parts, Heavy Vehicle Rims, Forklift Engine Parts, Heavy Vehicle Tyre, Starter Motor and many more. Our offered products are widely recognized by our clients for their excellent efficiency, optimum finish, dimensional accuracy, robust construction, and long service life and corrosion resistance. Additionally, we are also offering Forklift Repairing and AMC Services to our valued clients.